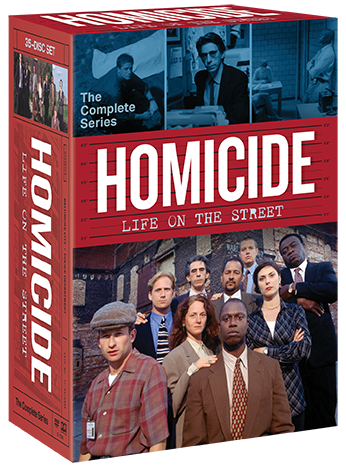 One of television's most acclaimed and riveting dramas of all time, Homicide: Life On The Street, arrives in its entirety with this comprehensive 35-DVD collection. 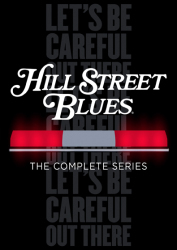 Executive produced by Barry Levinson (director of Rain Man, Wag The Dog and Bugsy) and Tom Fontana (the creator behind HBO's Oz), and based on the book Homicide: A Year On The Killing Streets by David Simon (creator and executive producer of The Wire), Homicide: Life On The Street presented viewers with a gritty and realistic examination of detectives working the homicide division in Baltimore. 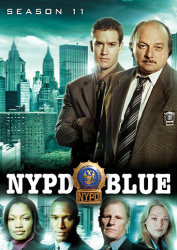 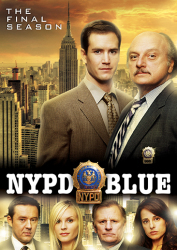 Featuring an outstanding ensemble cast, including Richard Belzer, Andre Braugher, Yaphet Kotto, Melissa Leo and Ned Beatty, Homicide also featured guest appearances from such notable actors as Robin Williams, Paul Giamatti, Rosanna Arquette, James Earl Jones, Joan Chen, Bruce Campbell, Jerry Orbach and many more. 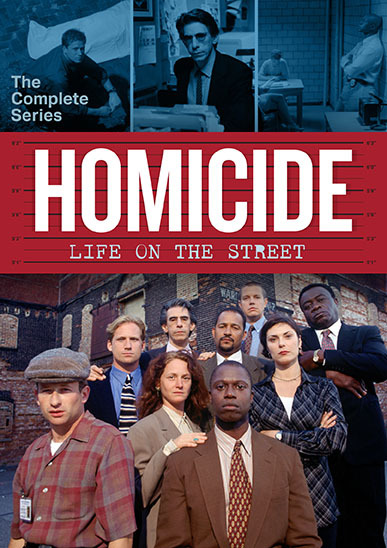 A critical smash and a three-time Peabody Award winner, Homicide: Life On The Street remains one of television's finest hours about one of America's toughest jobs. 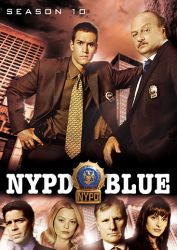 "Anatomy Of A Homicide" – Hour-Long Documentary About The Making Of "The Subway"
70 Homicide: Life On The Street: Wu's On First?